These days technology moves so fast, that it seems everything changes in the blink of an eye! 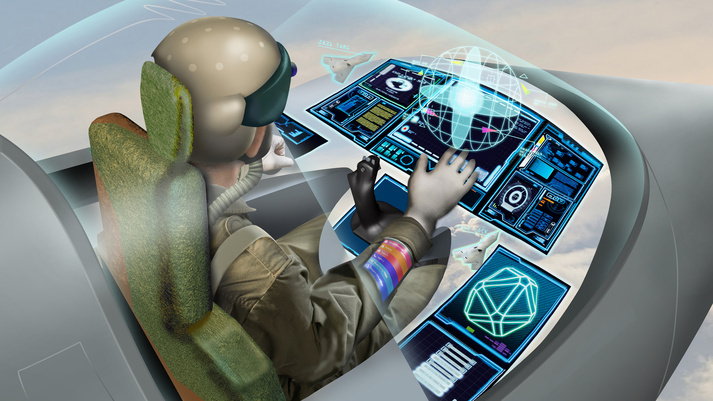 That is exactly what those clever experts at BAE Systems are developing, new technologies to enable pilots to control the fighter jet of the future with the blink of an eye. With military domains becoming way more contested, technologies are becoming more complex, and sources of data multiply it is crucial that pilots are able to quickly access, assess and act on critical information.